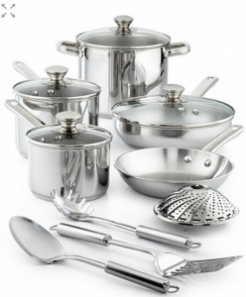 Tools of the Trade 13-Piece Stainless Steel Cookware Set – Only $37.99! Tools Of The Trade Stainless Steel 13-Pc. 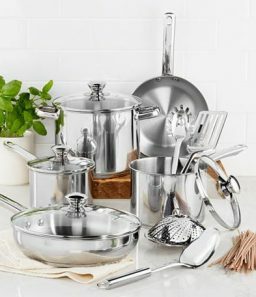 Cookware Set Just $39.99!